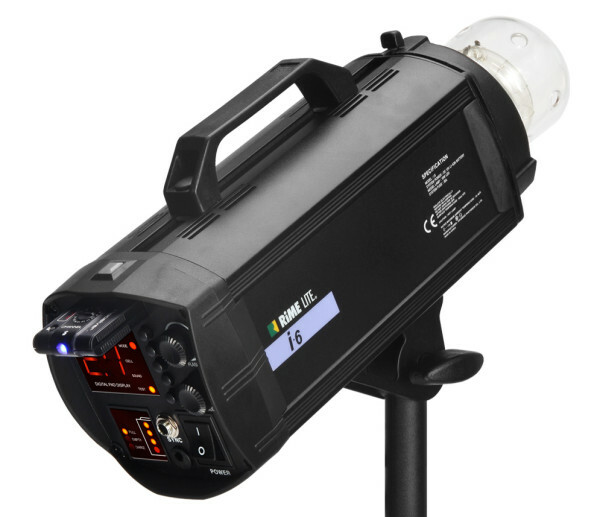 Rime Lite has developed a studio flash trigger that will add high-speed sync support to its range of studio lights. The Swing III is a radio triggering system comprising a transmitter, which sits on your camera hotshoe, and the receiver module, which plugs into the back of compatible Rime Lite studio lamps. It runs on the 2.4GHz frequency band with 16 channels and is backwards-compatible with the Swing-II, so existing Rime Lite users can add it to their kit without replacing all their units. 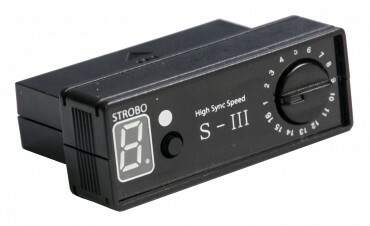 In the latest version Swing sees the addition of high-speed sync (HSS), which when enabled allows lights to synchronise above the usual X-sync limit of 1/250 second shutter speed. 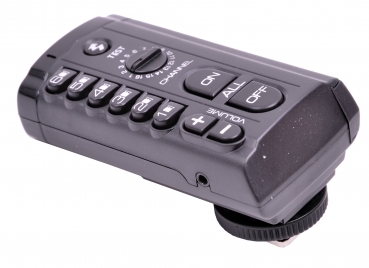 The transmitter also features physical buttons to allow remote adjustment of the flash output. Devices expected to work with the new triggers include the Rime Lite i2, i4 and i6 and the new mains-powered versions, the i2A, i4A and i6A, as well as possibly the Fame and XB Prime series lights. Mikrosat is selling the Swing III for €55 per receiver and €75 per transmitter. The Rime Lite i-series is available in the USA as the Dynalite Baja. For more information, visit the Rime Lite web site.